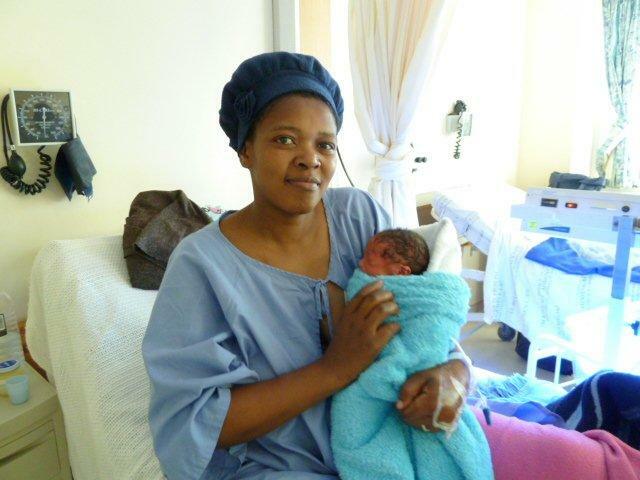 This social relief project is about supporting mothers and new-born babies at a hospital in Cape Town. Over 90% of the mother’s here are unable to pay the hospital for their services. Many expectant mothers visit the day clinic without having eaten. Our service is to provide a peanut butter and jam sandwich and fruit to the mothers, and any accompanying member(s) of family. Our project reaches between 200 – 350 people every week. Social workers further identified another need – maternity packages for impoverished mothers. We created “Stork Bundles”, a humble maternity package for mothers to take home with their newborns. The contents include reusable nappies, infant and baby clothes, knitted beanies, maternity pads and whatever else our fundraising budget allows us to include (toothbrushes, soaps etc.). Over the past two years, we have delivered more than 1,000 Stork Bundles (June 2012 – February 2015). For further information regarding this project, please visit https://capetown.kagyu.org.za/rokpa-charity/. If you want to offer your help or if you have any questions, please contact our project manager Jenny at dharma (at) discoverymail.co.za .